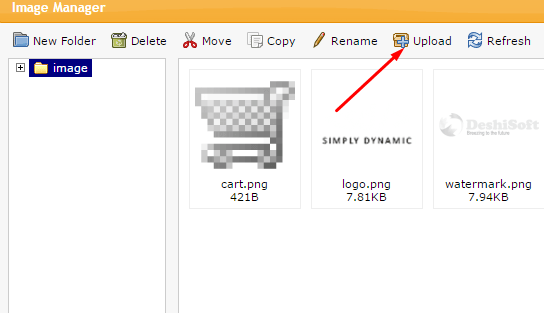 Hello friends, welcome to my another blog post how to change store logo in OpenCart. After creating your website or after install OpenCart your first job is to change the default logo of your newly creating website. 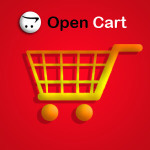 If you are new in OpenCart then you are in right place. In my previous tutorials I gave many tips on OpenCart admin panel management. 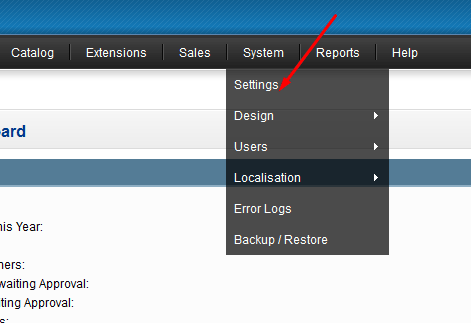 Using admin panel you can manage many default settings of your store. So please give some time to manage OpenCart admin panel. So to change store logo in OpenCart please follow the steps. At first go to your website admin panel by putting your site name/admin(like www.myonlineshop.com/admin). Now give your admin username and password and click “Login” button. Now you are in website admin panel. Now mouse over “System” menu and click on “settings” sub menu. Please see the below image. 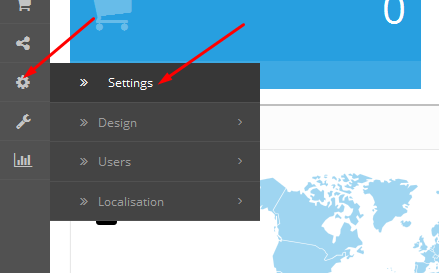 After clicking “settings” menu it will open a page where you can see your store name, your store URL. Beside your store URL click on “Edit” link under “Action”. This will open another page. Now choose your own logo from your computer and double click on image. 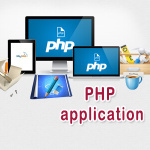 This will upload your image in OpenCart image manager. Just click on that image from “Image Manager” popup. This will replace your logo. Now click on “Save” button from top right corner. Now you are done. Check your front end and you will see your store logo instead of store default logo. At first go to your website admin panel by putting your site name/admin(like www.myonlineshop.com/admin). Now give your admin username and password and click “Login” button. Now you are in website admin panel. 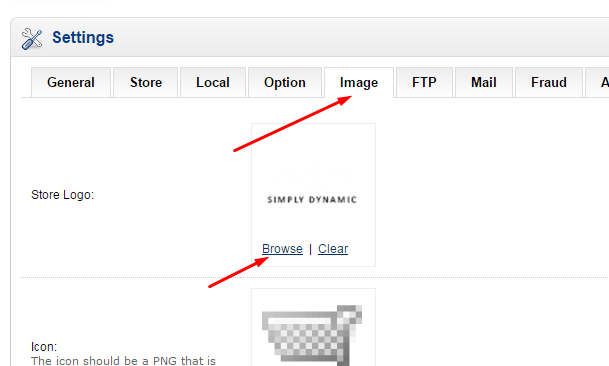 Now you see a left panel in your OpenCart admin panel. Mouse over on third(3rd) icon from bottom and click on “settings” menu. Please see the below image. After clicking “settings” menu it will open a page where you can see your store name, your store URL. Beside your store URL click on “Edit” icon under “Action”. This will open another page. Now choose your own logo from your computer and double click on image. This will upload your image in OpenCart image manager. Just click on that image from “Image Manager” popup. This will replace your logo. Now click on “Save” icon from top right corner. Now you are done. Check your front end and you will see your store logo instead of store default logo.